Follow the "Best Management Practices for Pruning Landscape Trees, Shrubs and Ground Covers" published by the University of Tennessee Extension office. 1. 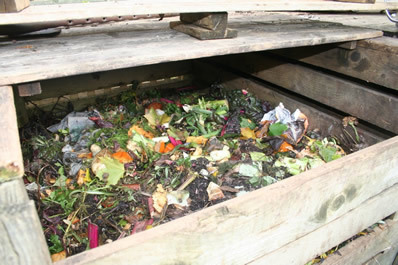 Construct a bin for your compost. 3. Layer or mix the different materials in your bin so that they come into contact with one another and so that you avoid any large clumps. 4. Turn your pile regularly, once every week or two. 5. 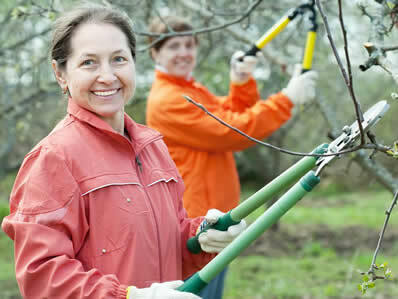 Decide whether to add slow rotting items such as tough branches, twigs and hedge clippings; wood ash; wood shavings and wood pruning. 6. Know what not to compost. 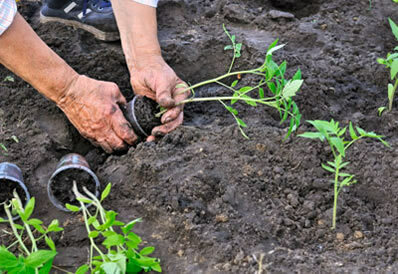 Some of the most frequently grown and productive vegetables are commonly set into the garden as transplants. These include tomatoes, peppers, eggplant, headlettuce, cabbage, cauliflower, broccoli and brussels sprouts. Other vegetables that are some times set as trans plants include kohlrabi, cantaloupe, watermelon, summer squash, okra and cucumbers. Read more from a detailed PDF file from Tennessee Research and Creative Exchange.